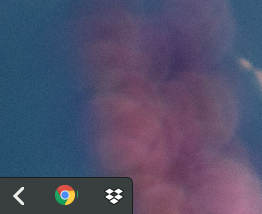 if you start "dropbox" for the first time from GNOME, it will start a GTK+ installer to set up dropbox for you. 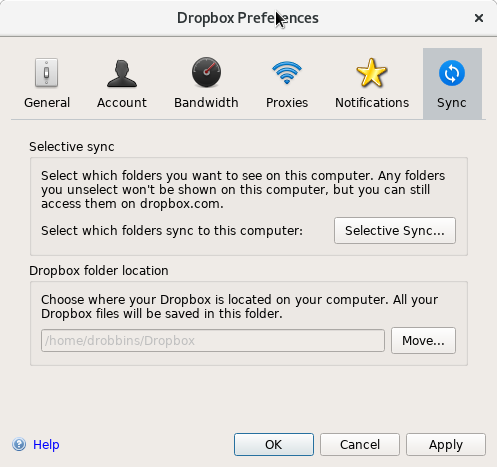 The above two features are existing features of dropbox that were somewhat borked in Gentoo. 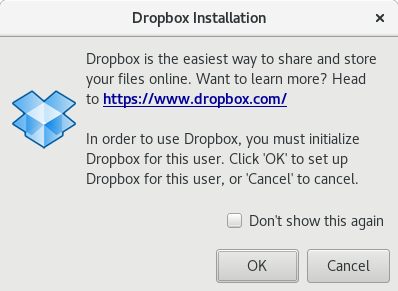 At the end of the setup process, you are given instructions on how to enable dropbox on startup. dropbox command-line tool is also included. 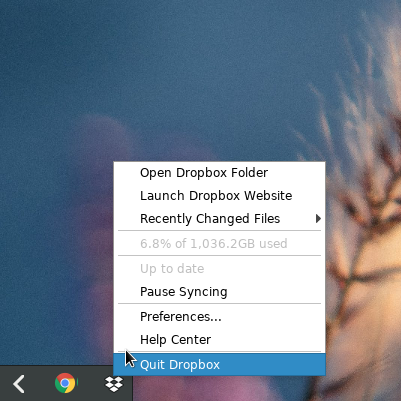 Please note that if you have nautilus-dropbox installed, you will need to remove it. This should result in a really nice experience for dropbox users. This will initialize the ~/.dropbox-dist directory for the user via a command-line or GTK+ interface. Once this is done, dropbox start should be added to your .bash_login and/or .xprofile and can be run immediately to start dropbox in your current session. Since the ebuild is completely new, the possibility of bugs exist. Please report bugs at https://bugs.funtoo.org . Thanks. Note that the original ebuild I wrote had quite a few issues -- all should now be fixed, and the fixes will be showing up in the -r1 version of the ebuild that should be appearing in meta-repo in a bit. Fixes for gnome and non-gnome installs, python fixes, and now should be quite solid. Thanks for the bug reports! I've gone ahead and updated dropbox so that we now have the latest version for Linux.